This week I am focusing on memoirs–or more accurately, what they are and how to write them. I have written about this in the past and today and tomorrow I am going to share two posts on the topic that I wrote a while back. Then, on the third day, I will share a splendid post on memoirs written by a fellow award-winning author, Marylee MacDonald. 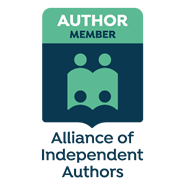 If you are like millions of others who are thinking of writing a memoir, I hope you will take a look at these posts. They contain valuable insight and some excellent advice. Perhaps you have lived a fascinating life. Perhaps not. But a lot of people “feel” they have lived a life worth writing about. The challenge is to share that life via compelling storytelling. For now, I want to focus on identifying just what a memoir is and what it is not. 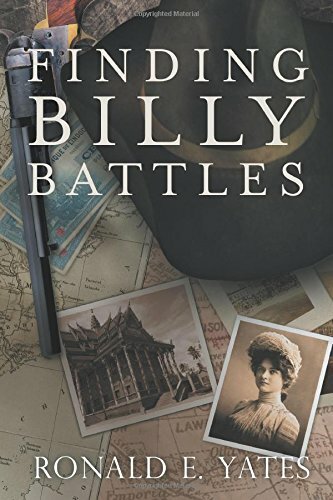 In this post I will explain what essentials a memoir should contain; what literary devices you should employ and how you should employ them; and why it is important to build tension with strong, emotive scenes and vivid imagery. 1. 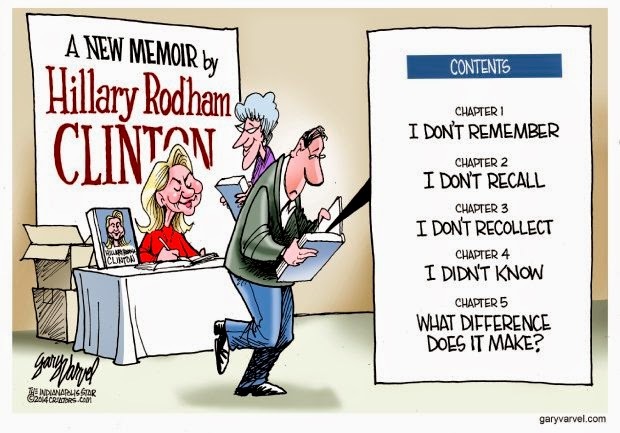 Memoirs ARE NOT autobiographies. 2. Memoirs tell readers who we are, how we became who we are, who we once were, and what beliefs and traditions fashioned us. 3. Memoirs use the techniques of fiction to create a compelling narrative. They utilize all of our senses to create texture (sight, sound, smell, taste, feel). They employ pacing, tension, point of view, scenic composition, and vivid imagery. When I say memoirs are not autobiographies, the two genres do share some similarities. They are mutually founded on truth, and both require plenty of research, which can range from face-to-face or telephone interviews to journeys to hometowns and other places we once lived, to digging through old diaries, scrapbooks, letters, and photo albums. So what are the fundamental differences? 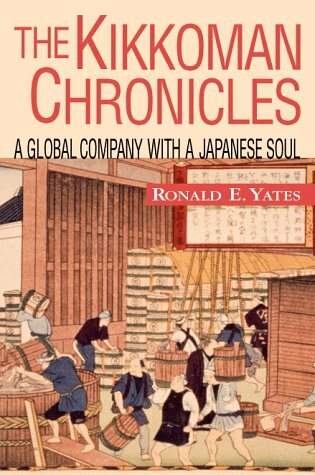 An autobiography focuses on the overall path of a person’s life. It almost always starts at the beginning and advances linearly to the end. An autobiography feels more like a historical document with lots of facts and specific dates. It strives for factual, historical truths and it typically is written by a well-known person. A memoir focuses on a significant fact, idea, incident, or choice we made in our lives. It can begin anywhere and can nimbly shift in time and place. A memoir feels more confidential without the concentrated fact-checking. It strives for emotional honesty, and it can be written by anyone with a good story to tell. 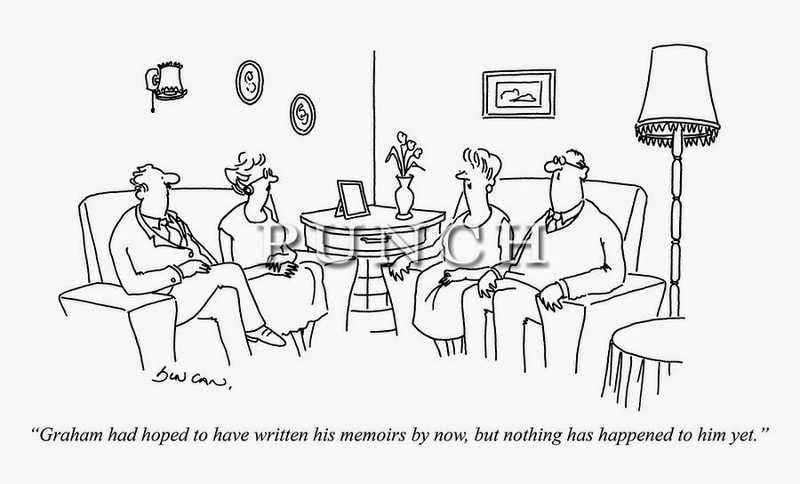 Beginners in this genre often confuse memoirs with diaries. 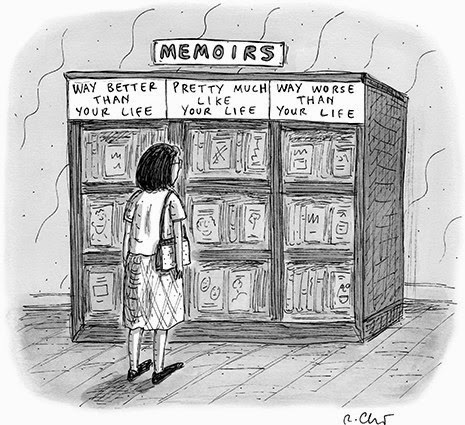 Memoirs are NOT diaries writ large. A diary is something we write to ourselves. It contains lots of personal sentiments and opinions that we don’t necessarily want others to know. Few of us would want our deeply personal diaries published for the world to see. A memoir, on the other hand, puts some of those emotions and beliefs out there for the world to see. 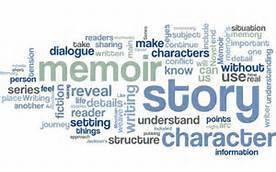 You’re writing a memoir to share your story, which means you obviously want people to read it. And to get people to read your memoir you will need to create vivid scenes with strong imagery. Strong scenes leave readers with lasting impressions. You also want to create a sympathetic main character: namely you! In one sense, writers are performers. They must never ask for the reader’s compassion or attention. They must earn it. I call this my E.F. Hutton theory of writing. If you are someone readers can identify with and empathize with, they will want to continue reading. In using the devices of fiction, you want your readers to be emotionally involved. Emotionally involved readers will keep reading. Look for ways to create and intensify the emotive bearing of your story. Every well-told story has tension. It employs plot, character, dialogue, and even symbolism. It attempts to provide a moving picture in prose of something real. You also want to write a story that builds increasingly toward some resolution or climax. Stories that do that are sharply focused. How do you build toward a powerful climax? You need to ratchet up the conflict and demonstrate how the risks and hazards you encountered raised the stakes. You want readers to recognize what might have been lost had you not overcome those risks and hazards. Or, if you were not able to overcome those challenges, you want readers to know why and what happened to you. With that, I will leave you with two very pertinent quotes about writing memoirs.